Unique Group’s Survey Equipment division has recently purchased four Gemini 620pd sonars from Tritech to enhance the company’s expanding rental pool. 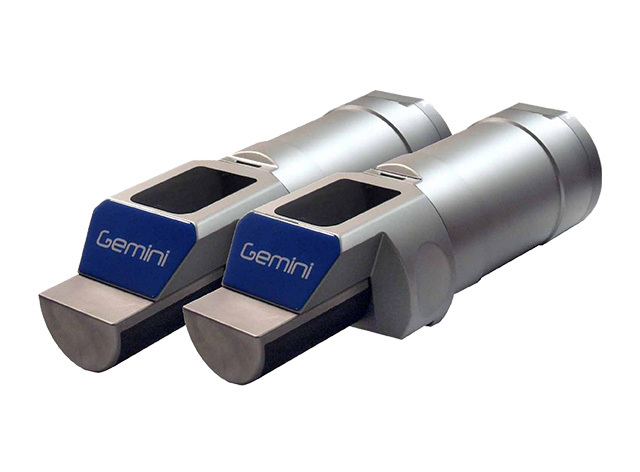 The systems include two Tritech Gemini Hubs, to enable an accurate time stamp of data during data acquisition. Initially, the systems will support sub-marine cable installation work where the Gemini 620pd sonars will run in a dual-head configuration, to provide a wide swathe of high-resolution bathymetry data. The systems will also be used by Unique Group’s customers to perform high-quality subsea construction and inspection operations. The Gemini 620pd is a high-resolution multibeam echosounder with an effective angular resolution of 0.5 deg offering a fast update rate of up to 50 Hz. Operating at 620 kHz and capable of providing a sharp 10mm range resolution, Gemini 620pd offers standard features including automated bottom tracking, variable gate setting and gate tilting as well as roll compensation.